I had not highlighted it here yet, but the Committee of Ministers published, in April, its Annual Report on its supervision of the execution of the Court's judgments and decisions. As the report shows, several trends are positive: less judgments on repetitive reached the Committee (the report links this to the success of the pilot judgment procedure), more cases were "closed" (meaning execution was sufficient in the Committee's view and the file could be closed) and there was also an improvement in the payment of just satisfaction to the victims. Nevertheless, the Committee's workload is still increasing. Apart from a very useful analysis of general trends, the report also includes an extensive overview of the main developments on supervision in the cases the Committee has dealt with this year. This gives an insight in the 'afterlife' of a judgments after the Court has delivered it, ranging from legislative or policy changes to action plans presented by national authorities. A website dedicated to the supervision by the Committee of Ministers can be found here. 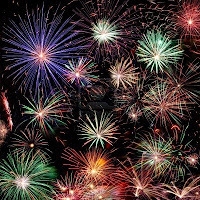 Blog Anniversary - 5 Years! Yesterday, 26 May, it was exactly five years ago that I started this blog on the European Convention of Human Rights. Looking back at the first post, I see that I had a rather grand aim of being "a portal to information on the European Court of Human Rights and its judgments and decisions", but luckily also realistically assessed it would be "impossible to report on everything". Indeed, the number of Court judgments and of writings about the ECHR has continued to increase in this half decade. In parallel, the number of blogs and website has proliferated, both nationally and internationally (see the sidebar for relevant links), and of course the online information resources of the Strasbourg institutions themselves have tremendously improved. It is in this continually expanding universe, that this blog feels at home. Since its inception, the blog has attracted (according to Blogger's statistics) over 884,000 pageviews for the almost 700 posts that I wrote. This year, visitors have already come from over 150 countries, with the UK, the US, the Netherlands, France and Germany forming the top-5. It is truly a joy and also a humbling experience that the blog continues to be of interest to such a wide audience. Thus I want to sincerely thank all of you, the readers of this blog, for both your interest and the frequent input of many of you about new conferences, publications and other ECHR-related news. 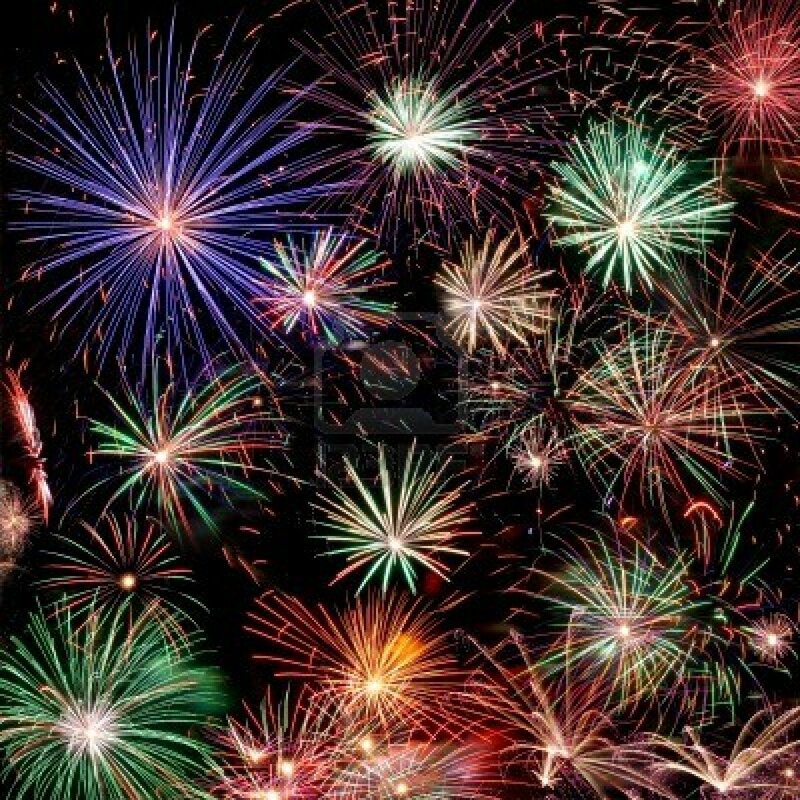 This blog could not exist without it - your enthusiasm induces it (and me) to continue! – Replacing the upper age limit for judges by a requirement that candidates for the post of judge be less than 65 years of age at the date by which the list of candidates has been requested by the Parliamentary Assembly. The Explanatory Report to the Protocol can be found here. One of my earlier posts on the Protocol, including links to relevant documents, can be found here.The speech of the Court's president, Spielmann, at the occasion of the adoption, can be retrieved here (in French). In the address, he pointed out that again the Court, in the first few months of 2013, has once again increased its productivity (but also that the Court received more applications) and that the state parties should first and foremost ensure the full implementation of the Convention rights and of the Court's judgments at the national level. The Court itself has renewed its website. The 'revamping', as the Court calls it, includes a new improved search option, "dynamic' news feeds and more comprehensive information. The main menu is now indeed very clear and transparent. The general set up of the home page is less so and not truly a big improvement on the previous version: news is scattered over three different columns, without a clear intuitive division. Case-law news for example can be found in different columns - it might make more sense to make a clear division between information on (new) jurisprudence and other kinds of news. In addition, the feature which may be of most interest to many - a direct link to HUDOC - is integrated in the upper right corner of the banner but could feature more prominently - e.g. by (also) including it in the quick links where the eyes of most visitors will first wander or simply by making it more contrasting in color. Apart from that, the new site is relatively easy to navigate and the search function is very helpful. In recent years the European Convention on Human Rights (ECHR) gained unexpected relevance in the European constitutional culture. On the one hand its increasing importance is closely linked to institutional reforms that strengthened the European Court of Human Rights’ reputation vis-à-vis the Member States. On the other hand, and even more importantly, the ECHR’s significance arises from a changing perception of its constitutional potential. 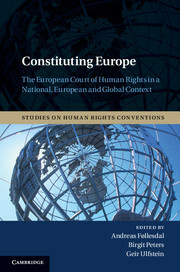 Starting with the assumption that the ECHR is transforming the European constitutional landscape, this book aims to show that today the European Convention raises unprecedented problems that involve first of all its own theoretical status as constitutional instrument that ensures the protection of human rights in Europe. 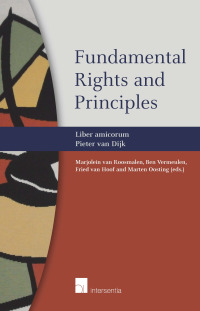 Changing paradigms concerning its incorporation in domestic law as well as the growing conflicts about the protection of some rights and liberties that are deeply rooted in national legal contexts (such as teaching of religion, bio law and rights of political minorities) are jointly examined in order to offer a unified methodology for the study of European constitutional law centered upon human rights. For a detailed analysis of these issues, The Constitutional Relevance of the ECHR in Domestic and European Law examines the different facets of the ECHR’s constitutional relevance by separating the ECHR’s role as a ‘factor of Europeanisation’ for national constitutional systems (Part I) from its role as a veritable European transnational constitution in the field of human rights (Part II). 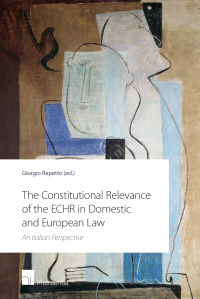 Written for legal scholars focusing on the emerging trends of European and transnational constitutional law this book investigates the basic tenets of the role of the ECHR as a cornerstone of European constitutionalism. * Fried van Hoof and Leo Zwaak, 'The Concurring and Dissenting Opinions of Pieter van Dijk as a Judge of the European Court of Human Rights'. * Egbert Myjer, 'Pieter van Dijk and His Favourite Strasbourg Judgment. Some Remarks on Consensus in the Case Law of the European Court of Human Rights'. * Janneke Gerards, 'Judicial Minimalism and ‘Dependency’. Interpretation of the European Convention in a Pluralist Europe'. * Giorgio Malinverni, 'Switzerland before the European Court of Human Rights'. * Martin Kuijer, 'The Impact of the Case Law of the European Court of Human Rights on the Political Debate in the Netherlands concerning the Court'. * Thijs Drupsteen, 'Environmental Protection under Article 8 of the European Convention on Human Rights'. * Zdravka Kalaydjieva, 'State Obligations to Adequate Judicial Response in Cases under Article 2 of the Convention. 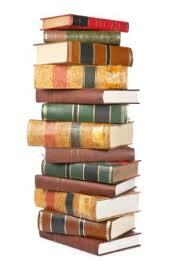 Issues of Admissibility'. * E. Brems and L. Lavryse, 'Procedural justice in human rights adjudication: the European Court of Human Rights', Human Rights Quarterly, vol. 35, no. 1 (2013) pp. 176-200. * K. Margaritis, 'The framework for fundamental rights protection in Europe under the prospect of EU accession to ECHR', Journal of Politics and Law, vol. 6, no. 1 (2013) pp. 64-79. * Béatrice Pastre-Belda, 'La Cour européenne des droits de l’homme - Entre promotion de la subsidiarité et protection effective des droits'. * Benoit Frydman, 'L’arrêt RTBF c. Belgique : un coup d’arrêt au contrôle judiciaire préventif de la presse et des médias' (obs/s. Cour eur. dr. h., RTBF c. Belgique, 29 mars 2011). * Steve Gilson & France Lambinet, 'La liberté d'expression syndicale' (obs/s. Cour eur. dr. h., Gde Ch., Palomo Sanchez e.a. c. Espagne, 12 septembre 2011; Cour eur. dr. h., Vellutini et Michel c. France, 6 octobre 2011) . * Dimitri Yernault, 'Expropriation déguisée, impôt et droit de propriété : l’affaire Yukos, un épisode de la guerre des oligarques russes devant la Cour européenne des droits de l’homme' (obs/s. Cour eur. dr. h., OAO Neftyanaya Kompaniya Yukos c. Russie, 20 septembre 2011) . * Valérie Junod, 'Transparence contre confidentialité' (obs/s. Cour eur. dr. h., Gde. Ch., Gillberg c. Suède, 3 avril 2012) . * Nicolas Hervieu, 'Le droit de vote des détenus : histoire sans fin pour un contentieux décisif' (obs/s. Cour eur. dr. h., Gde Ch., Scoppola (n° 3) c. Italie, 22 mai 2012). At fifty, the European Court of Human Rights finds itself in a new institutional setting. With the EU joining the European Convention on Human Rights in the near future, and the Court increasingly having to address the responsibility of states in UN-lead military operations, the Court faces important challenges at the national, European and international levels. In light of recent reform discussions, this volume addresses the multi-level relations of the Court by drawing on existing debates, pointing to current deficits and highlighting the need for further improvements.